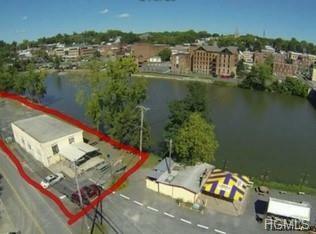 Be a part of the Catskills revival! 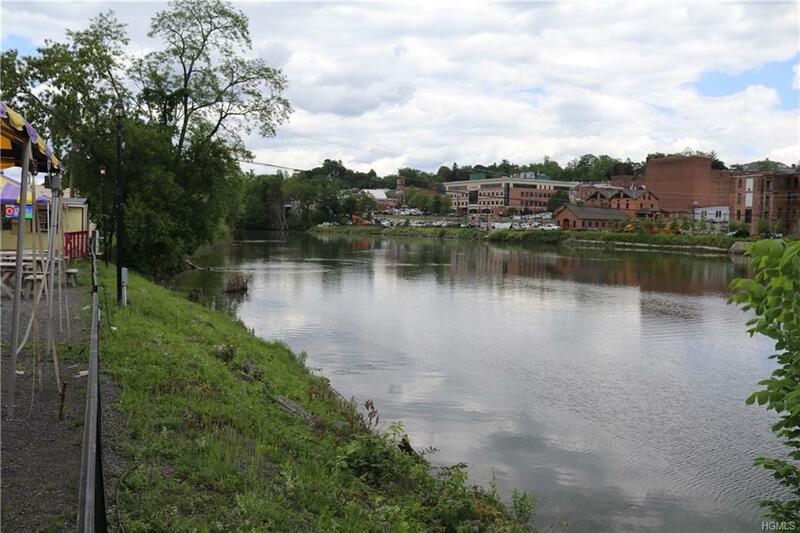 Great opportunity to own approximately 540 feet on the Catskill Creek, deep enough for docks and is less then a mile to the Hudson River. The 2,176 sq. 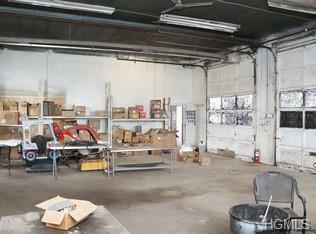 ft. building is currently a vacant 4 bay garage, with office space in one of the bays. It has 1 bathroom, 3 phase electric and also boasts radiant heat in the ceiling. Ideal for any type of marine use. Zoned Commercial 09. 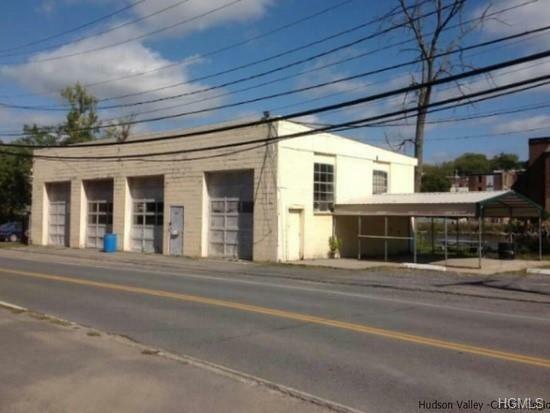 Use as garage, storage, warehouse, boat repair -Multiple possibilities!Purchase separately or purchase along with the property across the street at 8 W Main st. currently for sale, also with listed with our office.